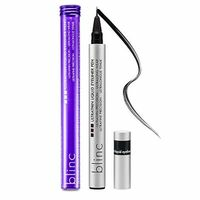 Blinc is a international company whose mission is to solve beauty problems by creating highly effective, unique and safe beauty products. 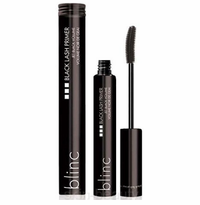 Even though some of the claims are extraordinary, blinc prides itself on the fact that they deliver what they promise. 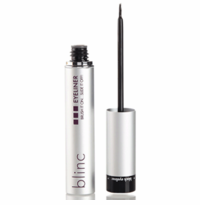 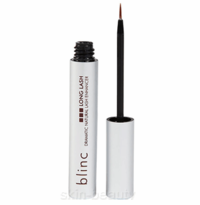 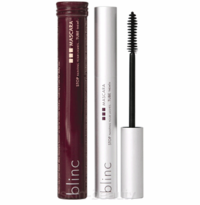 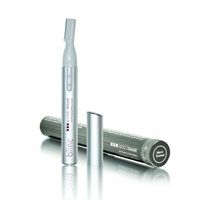 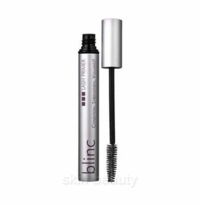 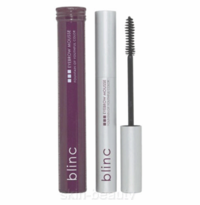 Blinc mascara are highly distributed and used in over thirty countries. 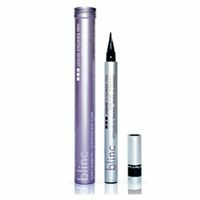 blinc offers creative solutions to the products that are widely used.